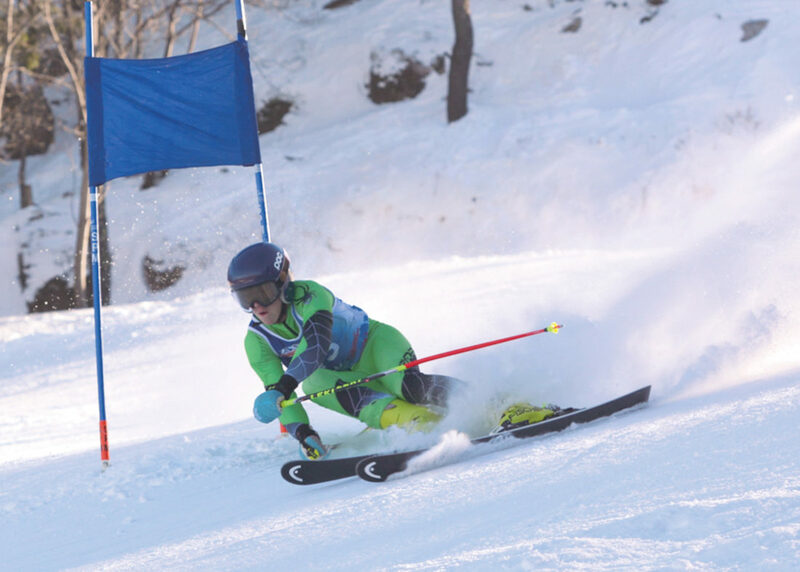 MARQUETTE — Competitors from the Great Lakes Ski Academy did well in a weekend race at their home Marquette Mountain during the annual Shelley Glover Memorial Race from Jan. 13-15. 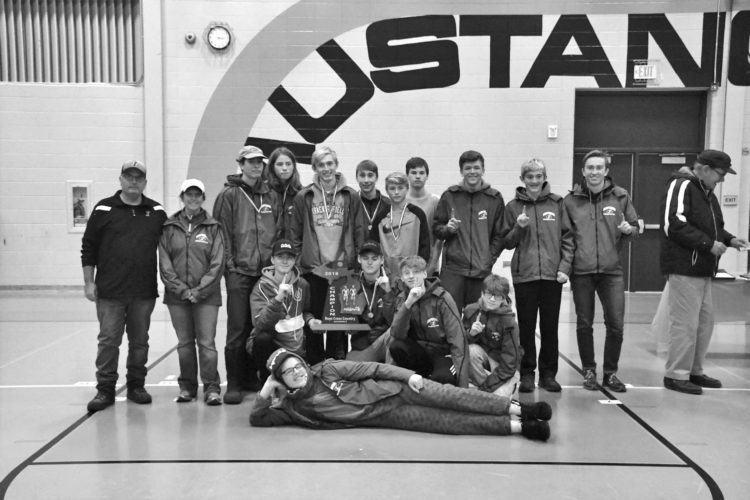 GLSA skiers took nearly all the podium spots that included more than 200 skiers from around the U.S. Ski Association’s Central Region. Glover was a member of the U.S. ski team who came from the Central Region and was killed in a training accident in 2004. 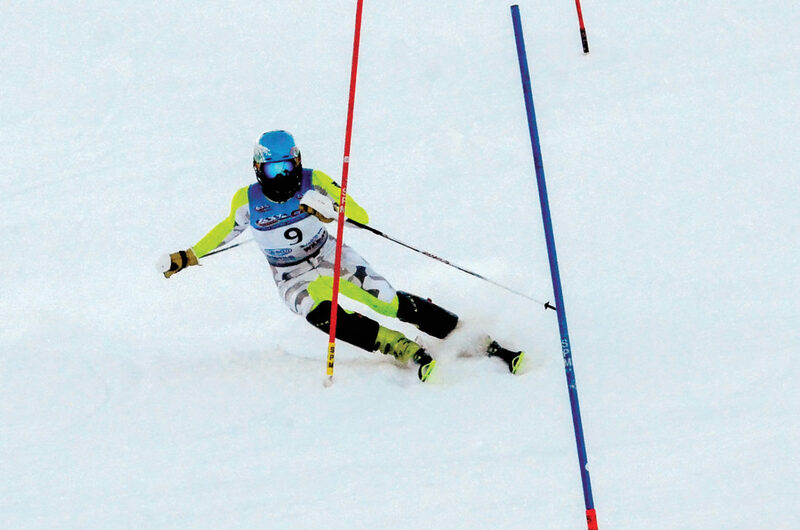 This race is held annually at Marquette Mountain and features a series of speed events, slalom and giant slalom. 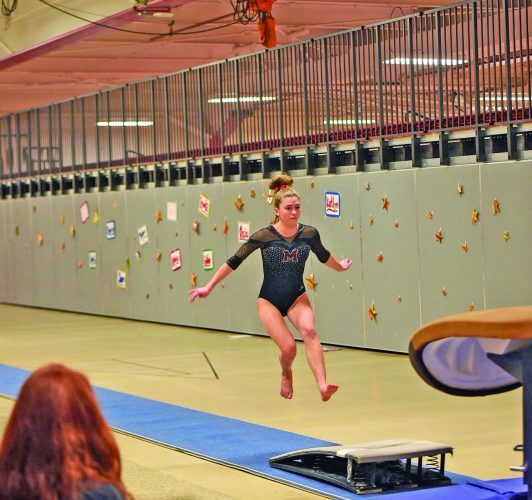 For the last two years, it has also served as one of two qualifying series for the Under-14 and U16 Rocky-Central Junior Championships. U14 racer Hayden Kauppila was a quadruple winner on the weekend, taking first in his age group in all four events contested — super G, alpine combined, slalom and giant slalom. Kauppila’s U14 teammate, Logan Audette, was third in both super G and alpine combined. Brad Seaborg was a double winner, taking the U19 slalom and GS. Seaborg was joined on the podium by teammates Eric Gencheff, who was runner-up in slalom, and Drew Thomas, who was third in GS. GLSA’s U19 athletes did not compete in super G or alpine combined. U16 skier Ainsley Kirk had a strong weekend on the female side, winning GS and coming in second in super G and slalom. Teammate Sadah Scheidt also won the U19 slalom. GLSA’s younger athletes had a strong showing as well. 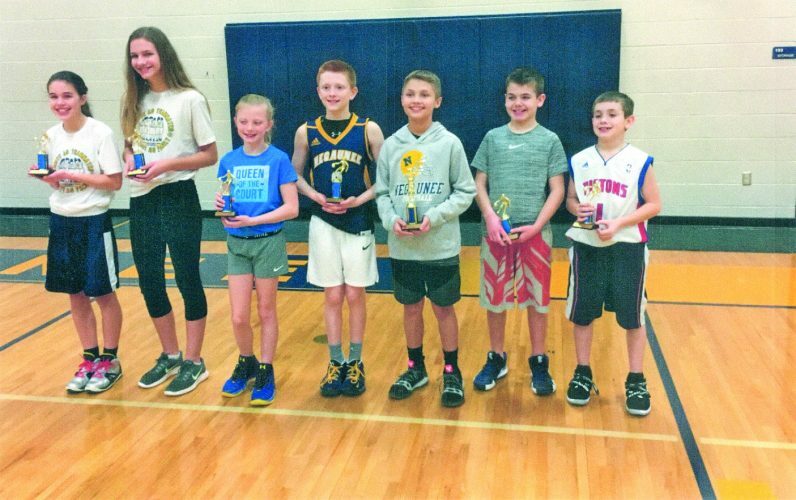 U12 racer Anna Grzelak was second in the kinder kombi and GS and third in the slalom, while Cole Johnson grabbed a fifth place in the boys’ U12 slalom.